Our menu will vary day by day but below is a sampling of dishes we serve up. 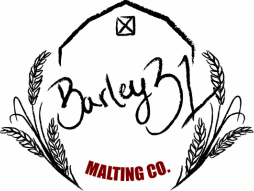 Barley 31 takes pride in using quality ingredients to deliver on it's mission of utilizing fresh and local foods that are simply delicious! Breakfast Bowl | Seasoned potatoes layered with cheese, eggs, and two maple, bacon, and sausage meatballs. 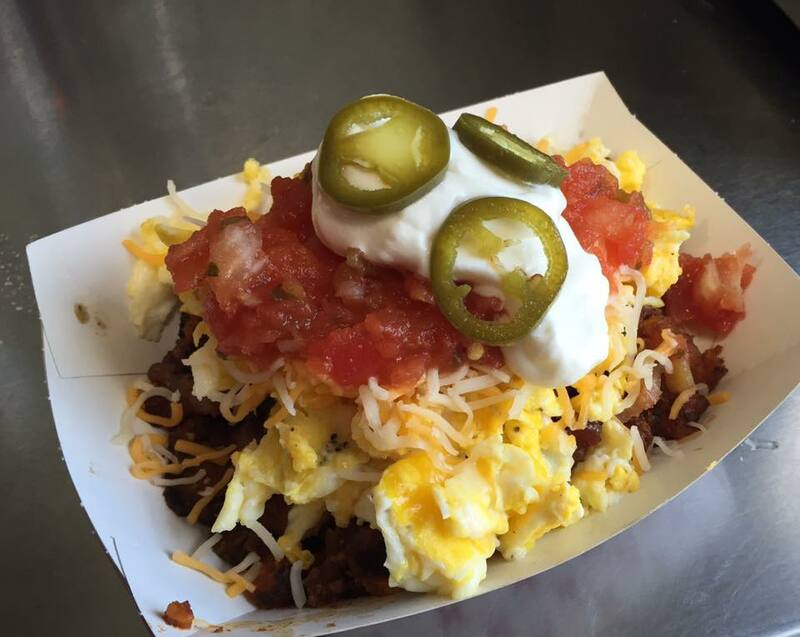 Mexi Bowl | Seasoned sweet potatoes layered with cheese, eggs, bacon, salsa, sour cream, pickled garden jalapenos. Barley Pancake Foldovers | Pancakes filled with your choice of toppings and folded taco style for on-the-go eating. Pancake Breakfast Sandwich | Two fried eggs, cheese, and bacon served between two of our barley pancakes. Pumpkin Muffin | Pumpkin muffins with streusel topping and drizzle of frosting. Bacon Cheddar Muffin | Warm savory breakfast muffin with bacon, cheddar, and chives. Triple Berry Scone | Round scone studded with berries and served with housemade orange butter. Blue Cheese Stuffed Buffalo Chicken Meatlball Sub | Ohio chicken stuffed with blue cheese and smothered in house-made buffalo sauce. Topped with green onions and served in a bakery bun. Pepperoni and Mozzarella Stuffed Pizza Meatball Sub | Farm Beef and local Pork meatballs stuffed with mozzarella and pepperoni then covered in a house-made pizza sauce. Topped with Parmesan cheese and served on a bakery bun. Pineapple Stuffed Sweet and Sour Meatball Sub | Farm Beef and Ohio Pork meatballs stuffed with pineapple and glazed with a house-made sweet & sour sauce. Topped with sesame seeds and served in a bakery bun. Mashed Potato Stuffed Meatloaf Meatball Sub | Farm Beef and Ohio Pork meatballs stuffed with mashed potatoes and coated with meatloaf sauce. Topped with chives and served in a bakery bun. Mac & Cheese Stuffed BBQ Chicken Meatball Sub | Ohio chicken stuffed with our signature mac & cheese and covered in BBQ sauce. Chicken Salad Sandwich | Grilled Ohio chicken breast, grapes, red onion, walnuts, and celery tossed in a flavorful mayo dressing and served on a bakery bun. Pulled Pork Sandwich | Ohio Pork slow cooked in a flavorful sauce, served on a bakery bun and topped with BBQ sauce. Rotating Selection of Loaded Nachos | Pulled Pork or Chili Cheese on a pile of tortilla chips, white cheddar cheese sauce, garden salsa, sour cream, and pickled garden jalapenos. Featured 1/3lb Farm Beef Burger | Farm Beef with a rotating selection of toppings. Local Pork Brat | Served on a bakery bun with or without sauerkraut. Soft Pretzels | Handmade soft pretzels using barley flour, topped with butter and salt, served with cheese sauce. Ohio White Cheddar Mac & Cheese | Our homemade barley pasta with a creamy Ohio cheddar cheese sauce finished off with crispy local kettle chips. Soup of the Day | Rotating selection of house-made soups. Broccoli Salad | Fresh broccoli, sunflower seeds, dried cranberries, red onion, and bacon with a mayo-based dressing. Corn Fritters | Three silver dollar patties made with garden corn and griddle fried. Seasonal Salad | Rotating selection of fresh season salads.